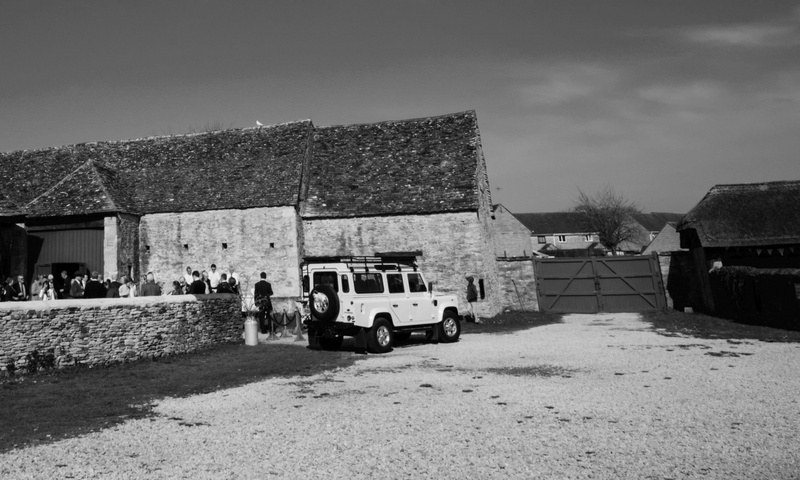 The Land Rover Defender 110 XS is the most comfortable and high end version of the Defender ever produced in the 67 year history. 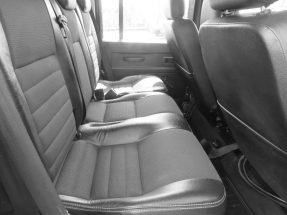 whilst still maintaining the classic timeless quirks of a Landy, this model comes with ABS brakes, traction control, electric windows, air conditoning and heated seats. 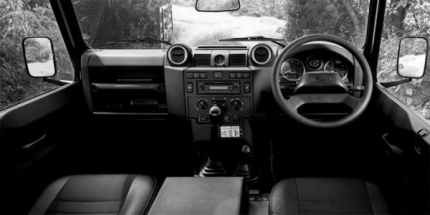 Such luxuries are rarely seen in previous Land Rover models even though quite common in almost all regular modern cars. Our particular vehicle does have plenty of room in the back and this is really where Defenders excel. Good news for the groom is that getting brides and their entourage to the church on time is an effortless task for Defender.